Vista Heights is a scenic community of 60 units. 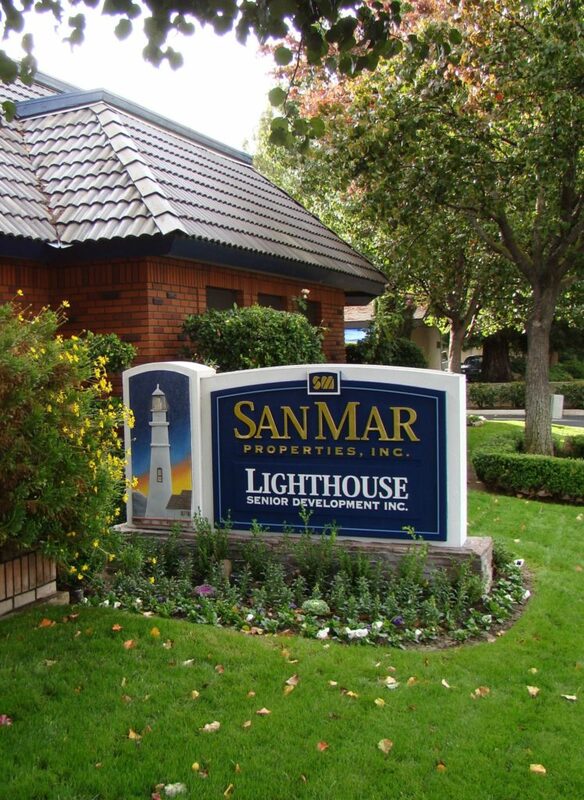 Lush, green landscaping and friendly neighbors will welcome you home. Walk to town, see a movie, attend one of the many activities in our little town or simply stay home and enjoy the peace and quiet of beautiful Vista Heights. Located in the 93644 zip code area of Oakhurst, California, Vista Heights is minutes from shopping, dining, and the theater yet maintains the natural beauty of the surrounding environment. 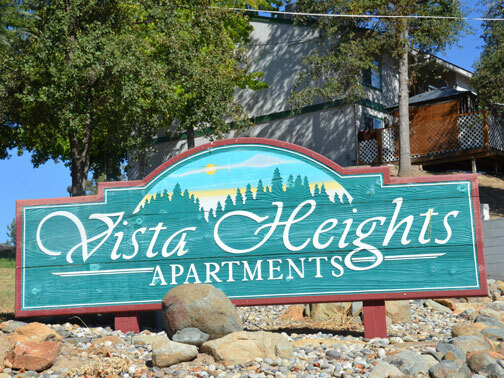 Vista Heights offers easy access to Highway 41 via road 425A. Nearby are dining options including the Oakhurst Grill, China Delight, and Katie’s Country Kitchen. Starbucks, Carl’s Jr., Burger King, and Subway are also a short distance away. Located in the Bass Lake Joint Unified School District, Vista Heights is near Oakhurst Elementary School, Oak Creek Intermediate Middle School, and the Glacier Charter High School. The Children’s Museum of the Sierra is less than a half-mile from Vista Heights. At Vista Heights you can enjoy a cozy fireplace (select units), private patio or balcony, and lush landscaping. Apartments are spacious and updated, offer plenty of storage space, and have full kitchens. All units have washer/dryer hookups and are pet friendly. Vista Heights is a smoke-free community.